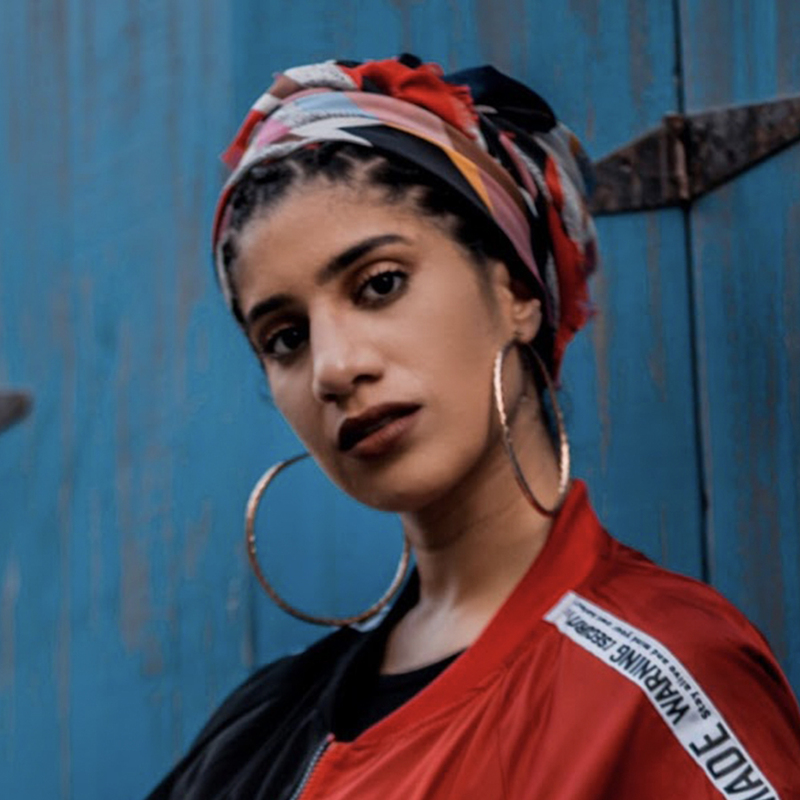 Maha Jaafar is an Ambassador for YouTube’s Creator for Change, a global initiative that supports creators who are tackling social issues and promoting awareness, tolerance and empathy on their YouTube channels. Maha is a dentist who suddenly found herself on social media. After her very first video, which was a collection of impressions she did of different Arab dialects got 1.8 million views on the internet, she started her YouTube journey by creating comedy sketches using her ability to mimic different dialects that brought her closer to people of different nationalities. With her Sudanese and Iraqi heritage and being based in Dubai, her goal is to promote love and unity between people who come from different cultural backgrounds and to showcase culture through comedy and laughter.